World-renowned producer Timbaland has been a fixture on the pop charts, with more top-ten hits than Elvis or the Beatles. Yet this celebrity is a uniquely private man who shuns parties, stays out of gossip columns, and rarely gives interviews. 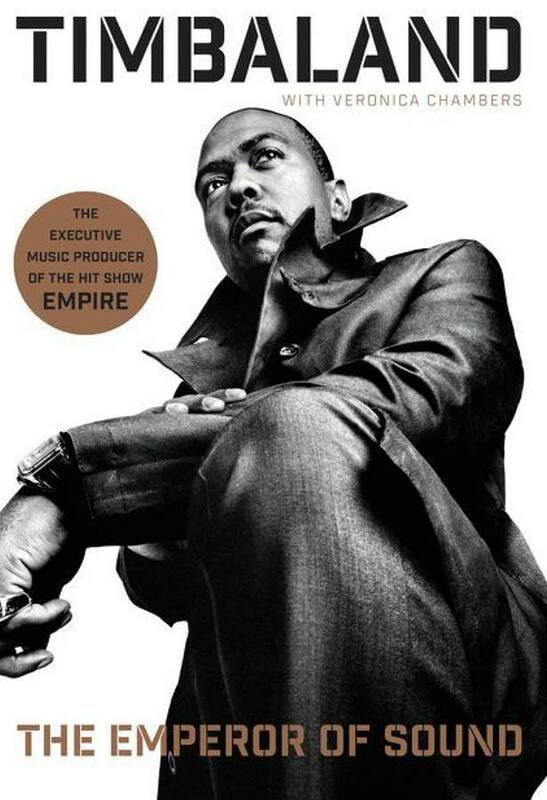 In The Greatest, Timbaland offers fans an unprecedented look into his life and work. Completely uncensored and totally honest, he reveals the magic behind the music and the layering of sounds that have created dozens of number-one hits. The Greatest showcases this master’s artistry and offers an extraordinary glimpse inside a great musical mind.